It has "May" in name, but it was actually published 7th June and brings us new screenshots and gameplay film (check it out in 1080p and 60 fps). 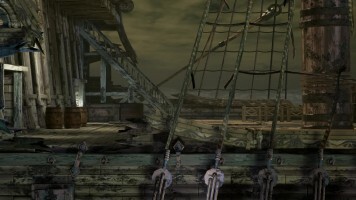 Both depict a galleon called Minerva, which resembles location from Castlevania‬: The Dracula X Chronicles a lot, also a 2.5D title. Amazing as always background music by Michiru Yamane gives it some Symphony of the Night / Order of Ecclesia vibe. Enjoy! 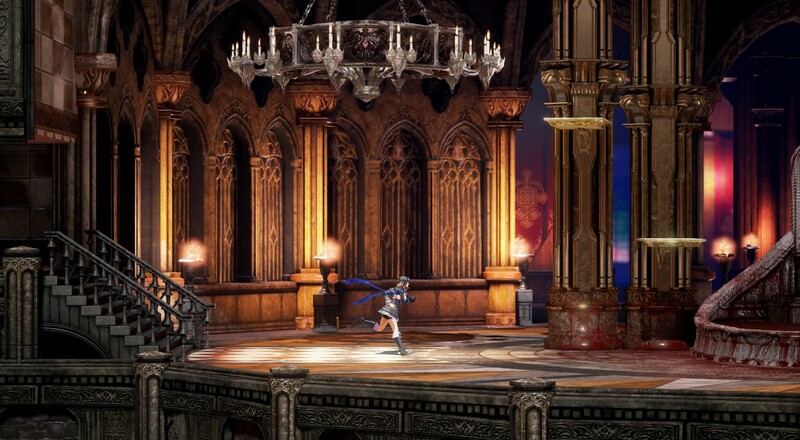 Recent (2nd March) Kickstarter update to Bloodstained: Ritual of the Night revealed that fans have chosen "Background 3 / Character 3" shaders as the ones that will determine the overall look and feel of the game. Miriam and other characters will look a bit like drawings out of Japanese animations with restrained colours and darker mood in the background. 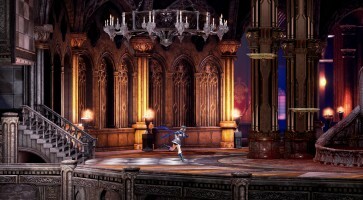 Not a news any more, but it shows how Bloodstained‬: Ritual of the Night shapes up nicely with time. 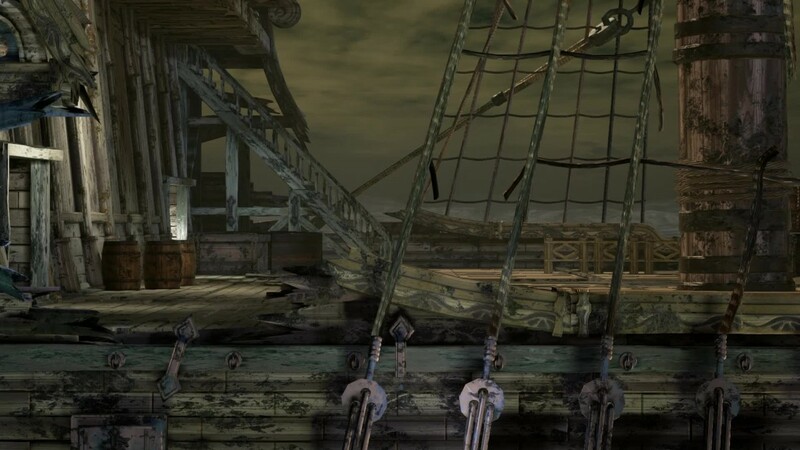 Screenshots you see above are a test of "Background 1 / Character 3". You will find more of these on the game's Kickstarter page. If you always wanted to check out Shadow Complex, a metroidvania title by Epic Games (with secret base, gunfights and explosions) this month you have a great chance to do so. Recently announced Remastered edition is available for free for the holidays. I've played for an hour and my first impression is that plot is dumb, realistic setting don't quite fit to arcade gameplay but overall it sucked me in and is fun to play. Maybe I will write some more after finishing it. Check it out yourself, it's free for now after all. Have fun! 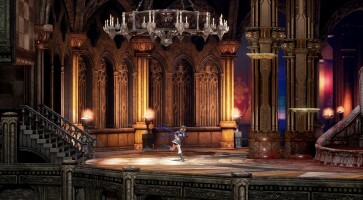 With recent Kickstarter update Inti Creates and IGA asked the community about some shaders test results. If you want to share your feedback with them just visit this site and complete the Google Form linked in the text. Your opinion may help to shape the visuals of the game. 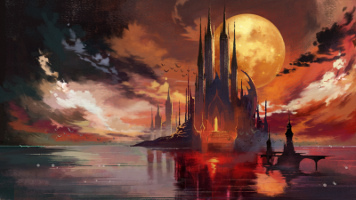 Koji Igarashi and his team prepared Halloween update on Kickstarter, where you can read about recent developments in the production of Bloodstained: Ritual of the Night. 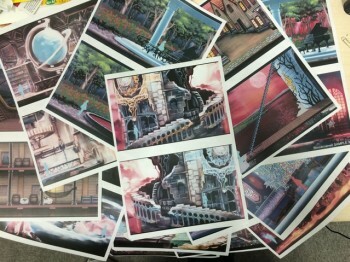 I especially dig environment concept arts. 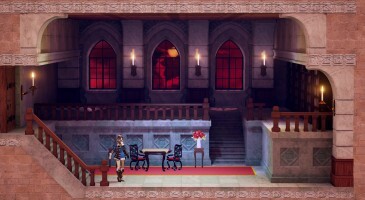 Some of them look very atmospheric and in harmony with the main character design. 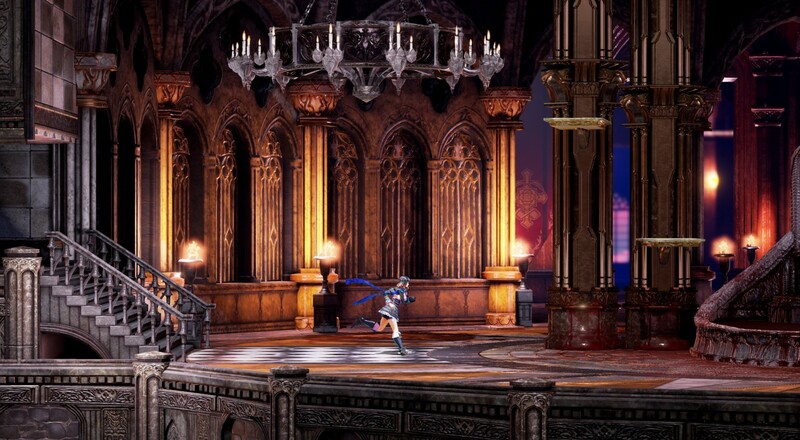 Castlevania fans will quickly recognize ideas like clock tower, wooden corridors resembling pirate's ship or fountain of blood in a park. You will find more information here. Also have a great Halloween everyone! Summer Games Done Quick 2015 Starts Soon! Summer Games Done Quick 2015 will begin in less than five hours. Professional speedrunners will finish old and new games as quickly as possible on the stream, at the same time raising money for Doctors Without Borders. Event will continue for one week. I strongly encourage you to check out their schedule and join the fun. Also I attached some Castlevania goodness from AGDQ2015 (which took part half a year ago) below. Enjoy! 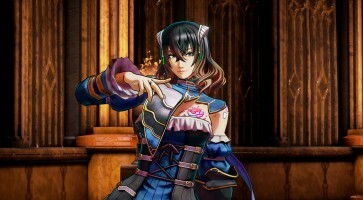 Yesterday campaign of Bloodstained: Ritual of the Night ended in overwhelming success - it gathered $5,545,991, which is a new record for a video game on Kickstarter! The project is also eighth considering all categories. Congratulations to Koji Igarashi, all backers and people involved in this event. Truly amazing achievement! Christopher Lee, famous actor who has appeared in hundreds of films died last Sunday at the age of 93. 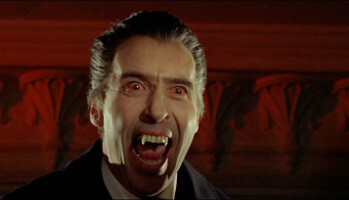 One of his well known roles was that as Count Dracula, which he reprised many times since "Dracula" in 1958. Rest in peace Sir. La-Mulana, one of the best (and maybe even the hardest) metroidvania games I've ever played is now available in GOG Summer Sale for $2.99. Worth checking out if you are looking for a challenge in exploration, combat and puzzles alike. Fun and hard boss fights you need to prepare for are blended in with huge ruins where every stone can be a part of a puzzle. And I mean it, I played this game with a pile of notes in hands. To be honest, I never truly finished it, but have spent several dozen hours in it already, starting two times over. But I will beat it... eventually. Sequel is on the way.